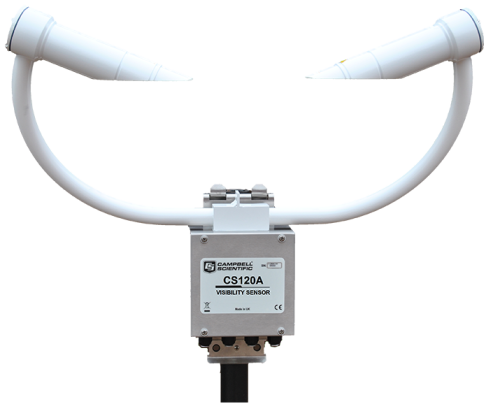 Campbell Scientific road weather information systems (RWIS) play a vital role in monitoring road weather conditions. 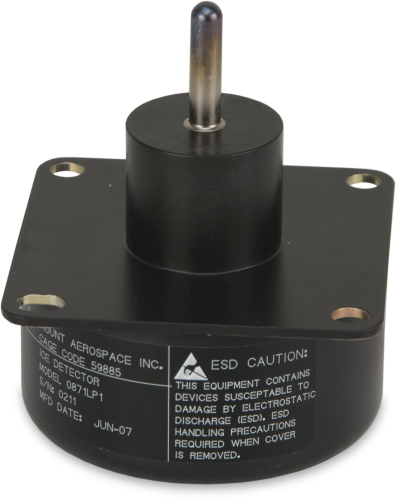 With their ruggedness and low power use, they can function for long periods in harsh conditions. Our systems are very versatile, allowing customization to meet changing needs. 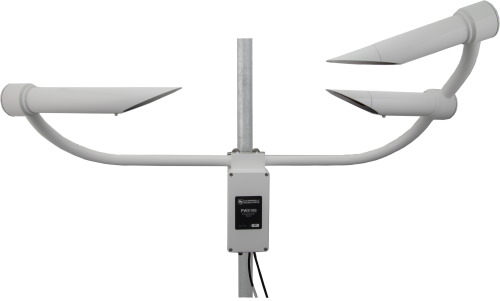 They can measure, record, and communicate (NTCIP compliant) numerous types of road weather information for road alerts and maintenance scheduling. The following is a list of companies that have developed expertise in our products and provide consulting, installation, and other services for road weather information systems (rwis) applications.